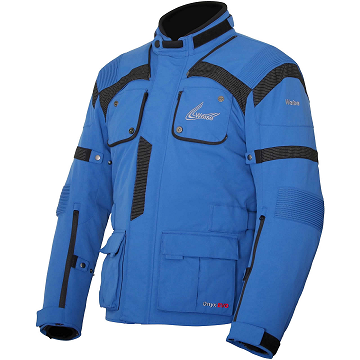 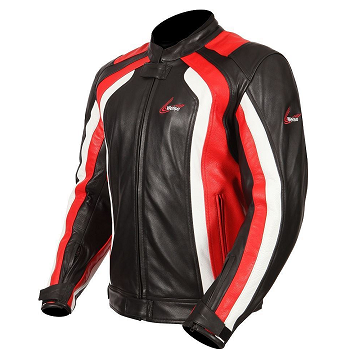 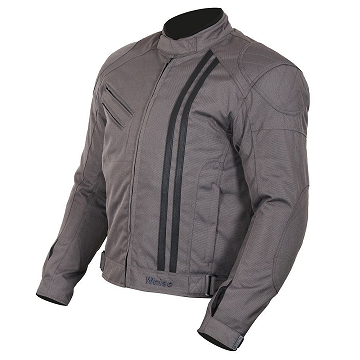 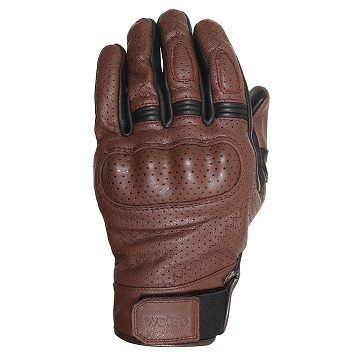 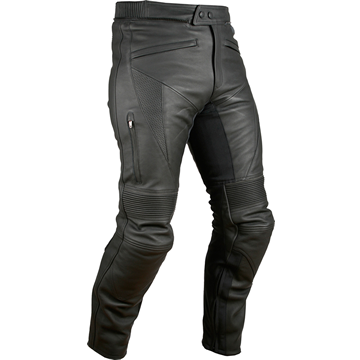 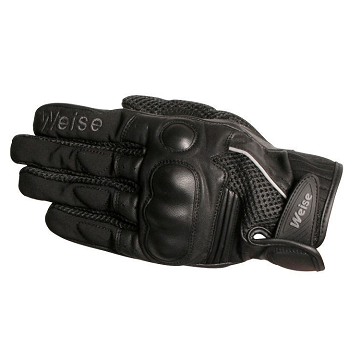 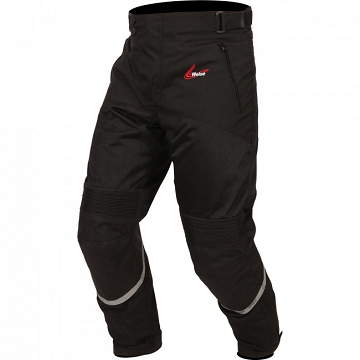 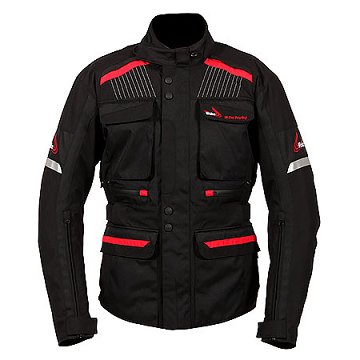 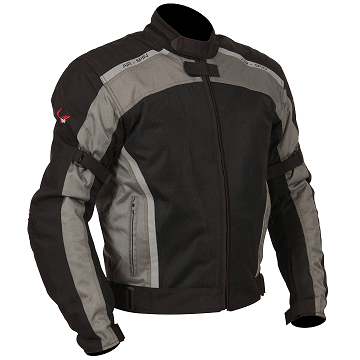 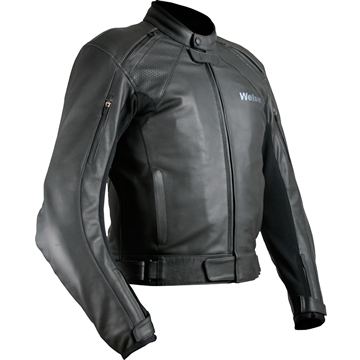 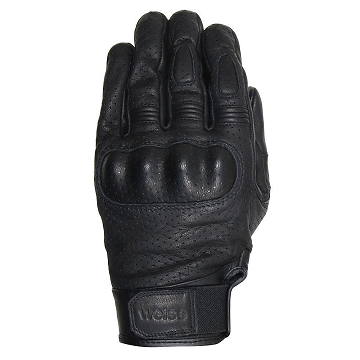 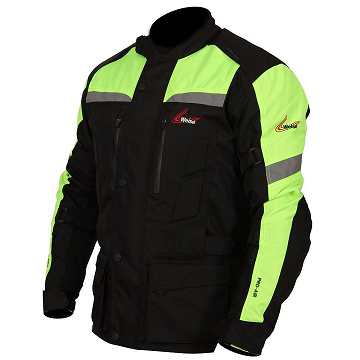 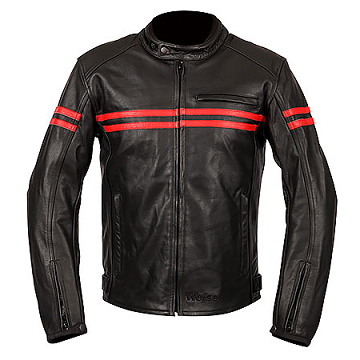 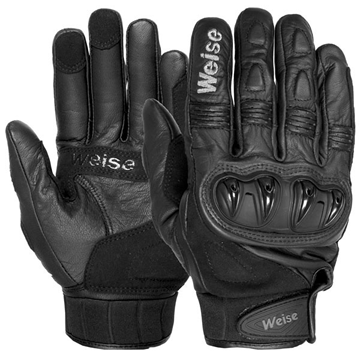 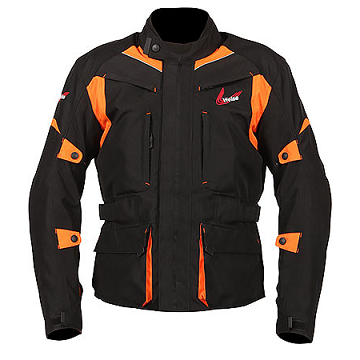 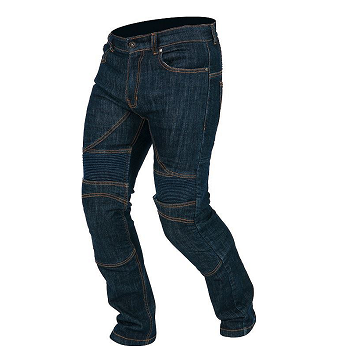 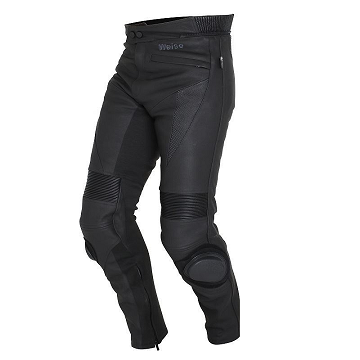 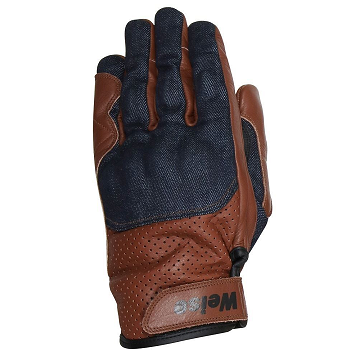 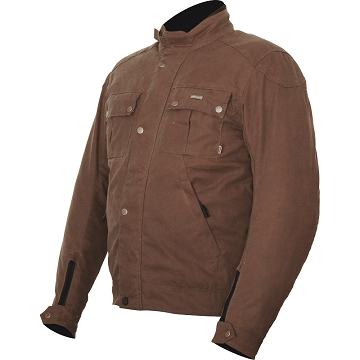 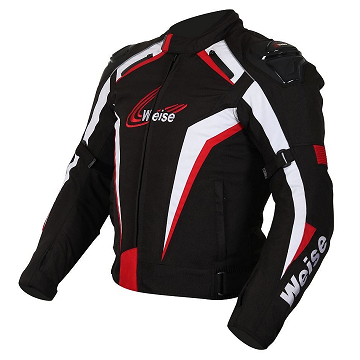 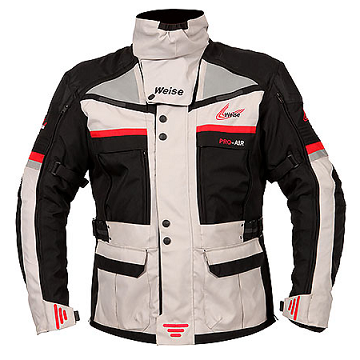 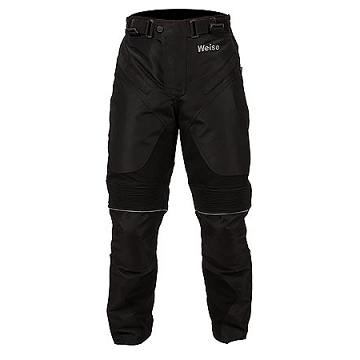 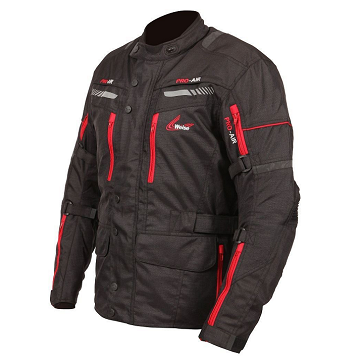 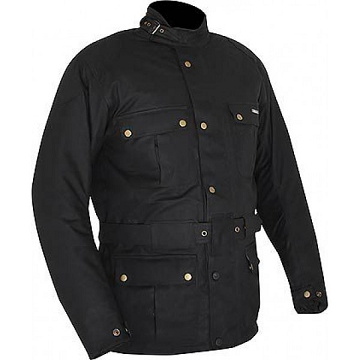 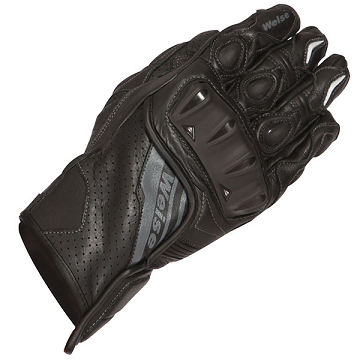 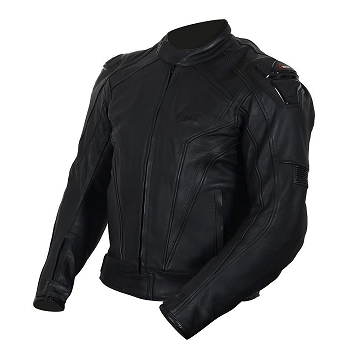 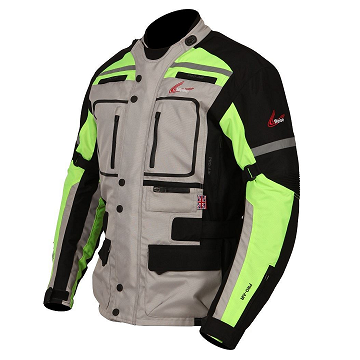 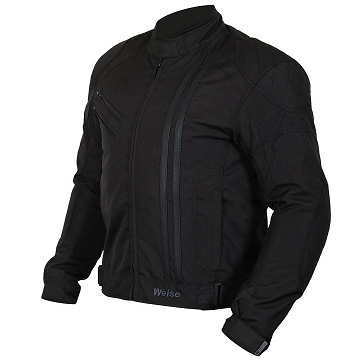 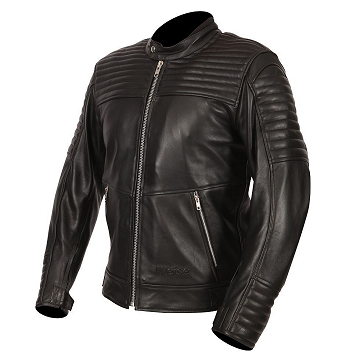 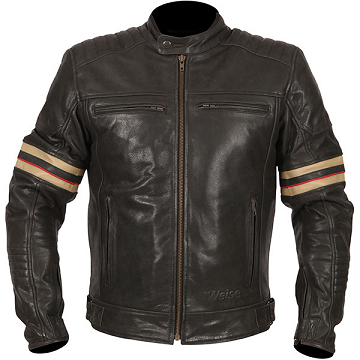 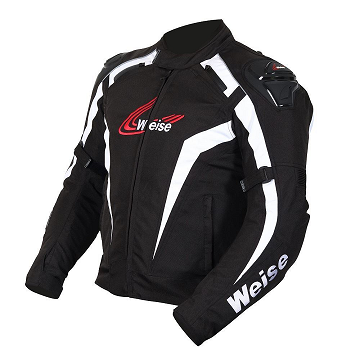 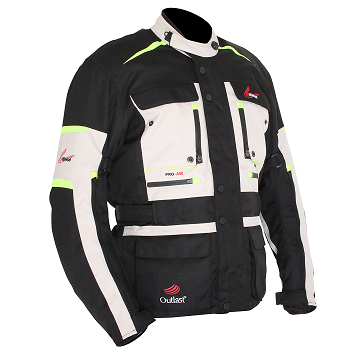 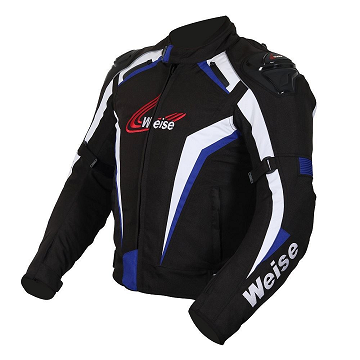 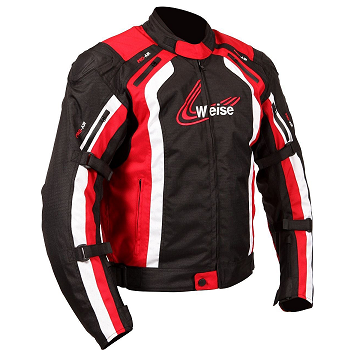 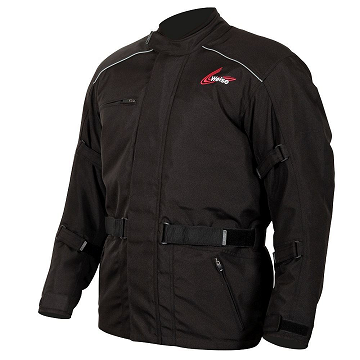 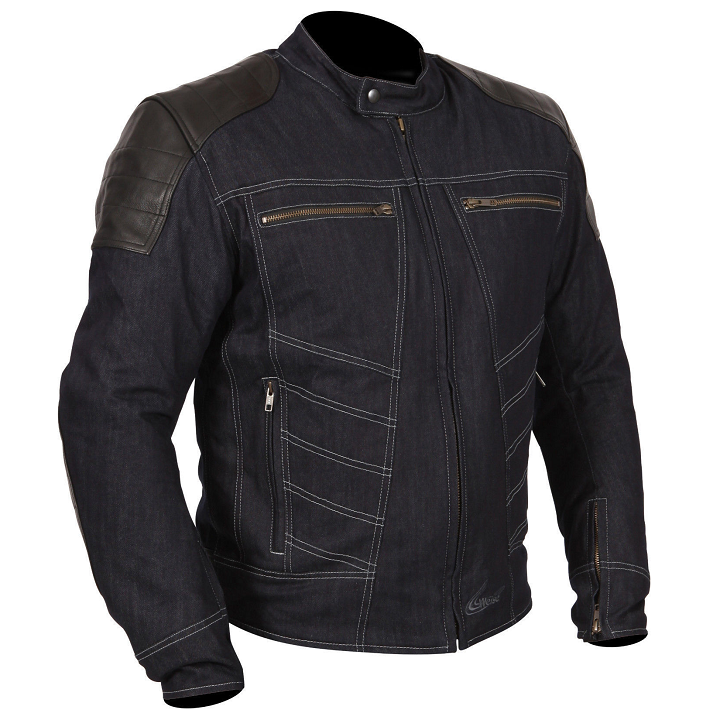 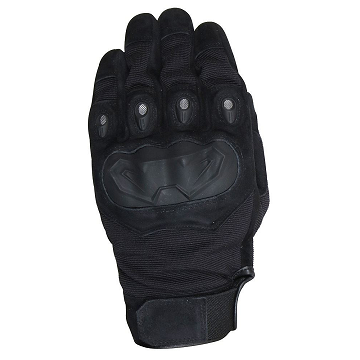 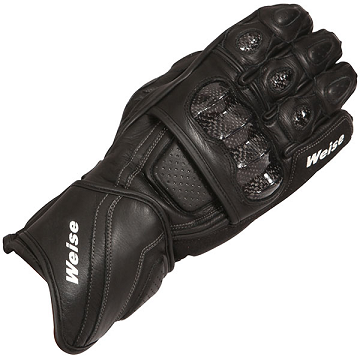 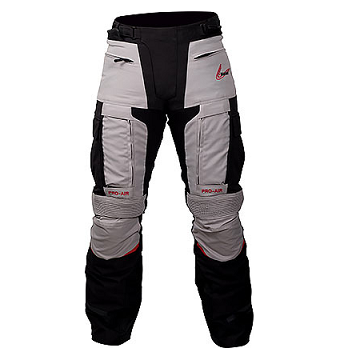 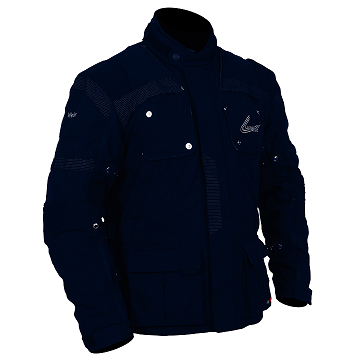 Weise have been producing the highest quality motorcycle clothing for over 10 years, researching and developing high eng clothing including waterproof leathers, right down to budge Weise jackets with a price tag under £100! 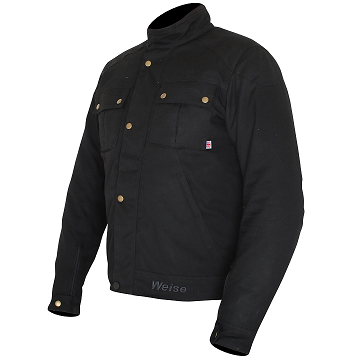 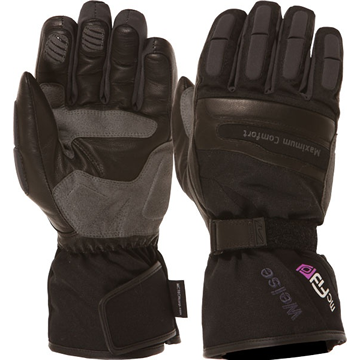 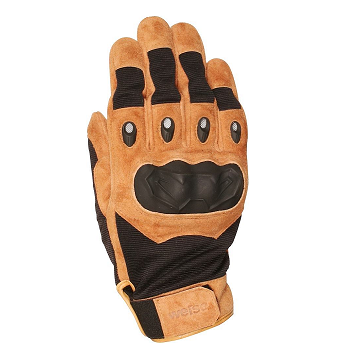 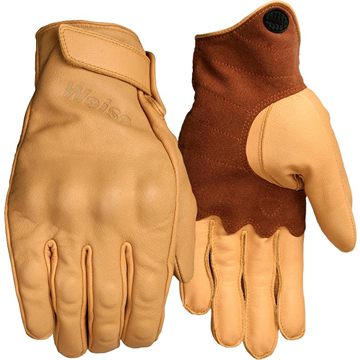 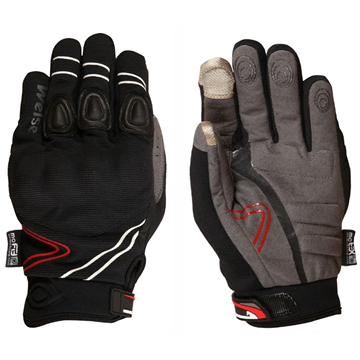 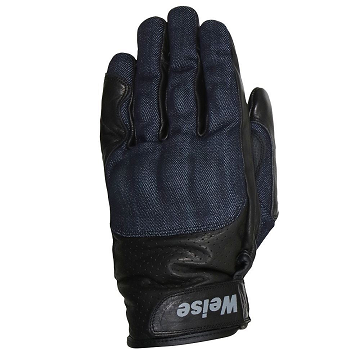 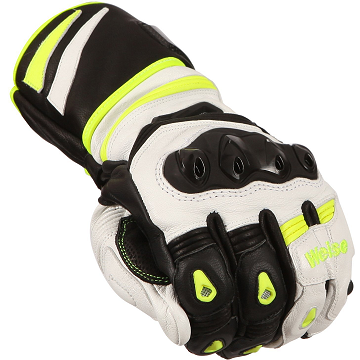 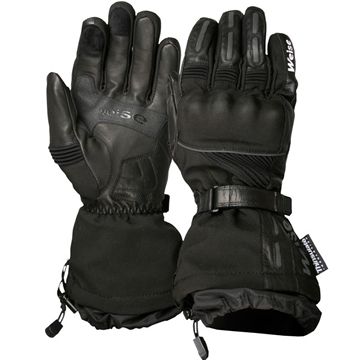 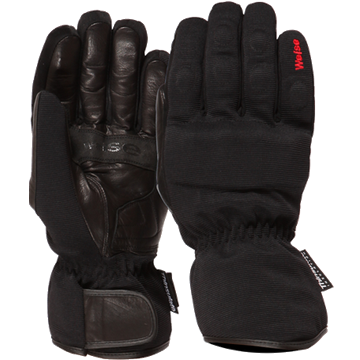 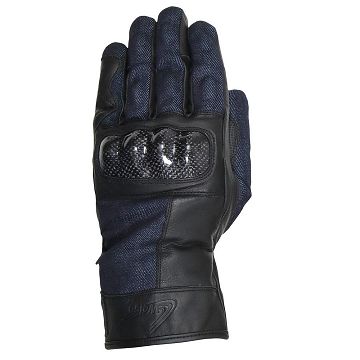 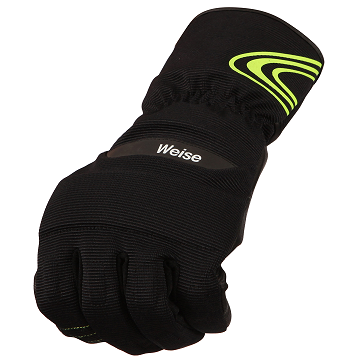 Quality assured and designed with the latest technological advancements in the industry, the Weise clothing range has something for all occasions, be it lightweight, perforated summer gloves, through to heavy duty thermal winter jackets with all the finishing touches you could wish for to keep you warm, dry and above all, safe. 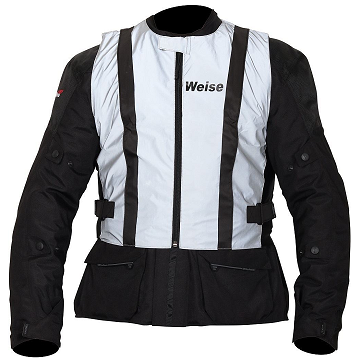 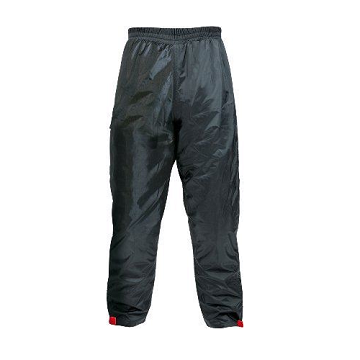 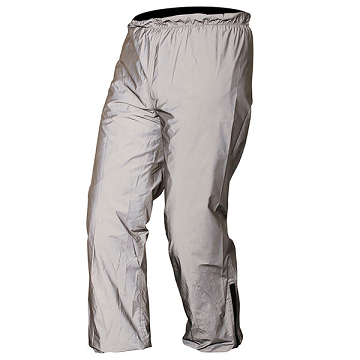 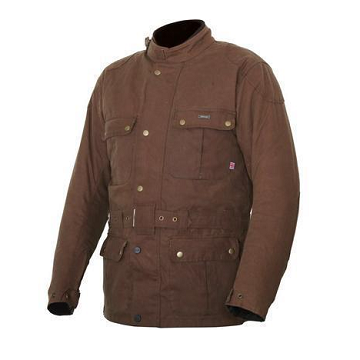 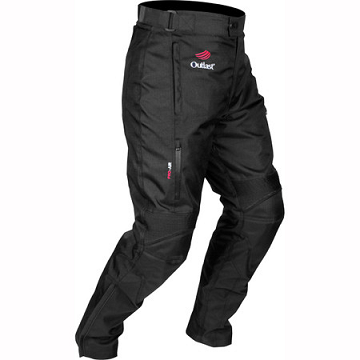 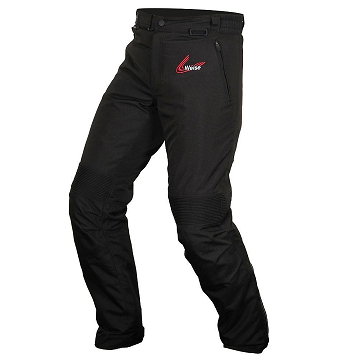 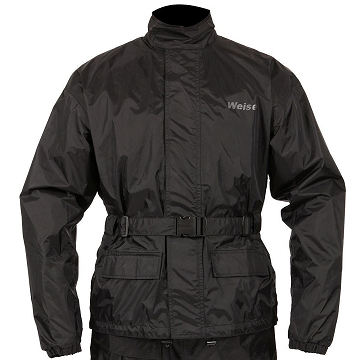 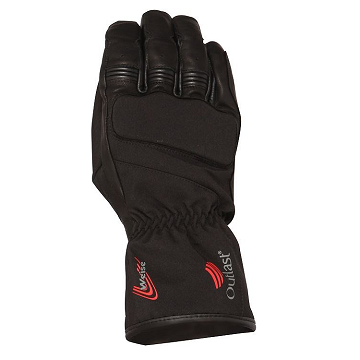 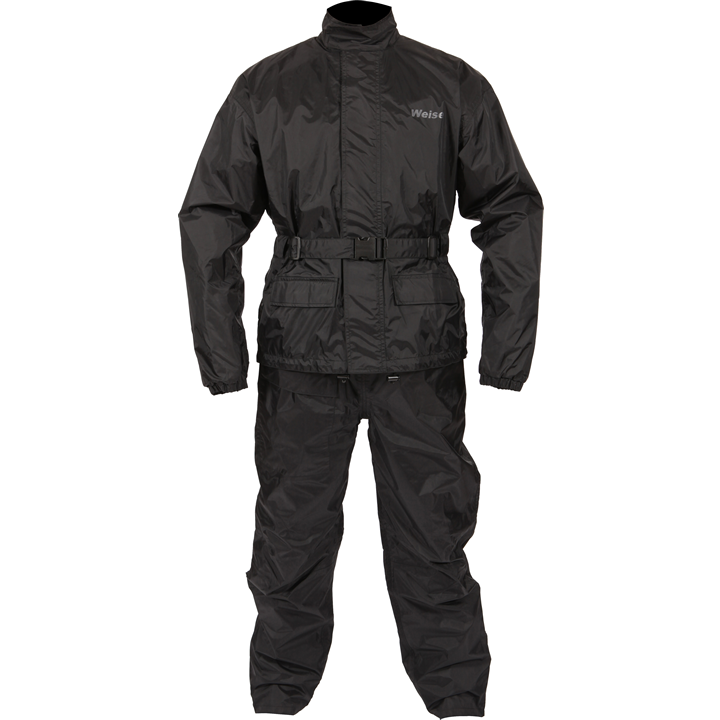 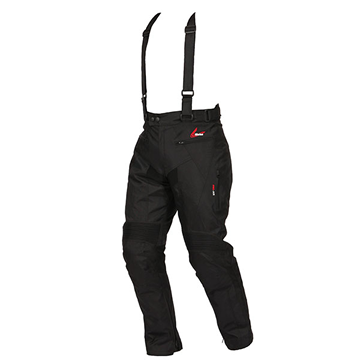 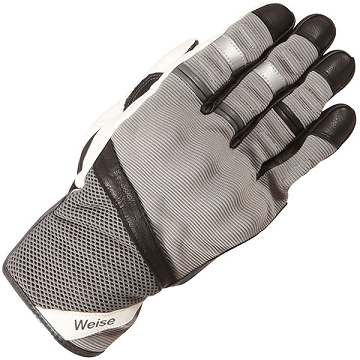 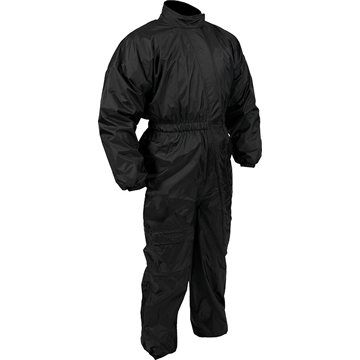 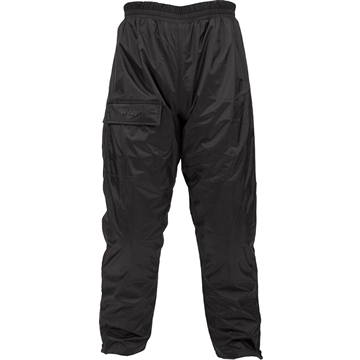 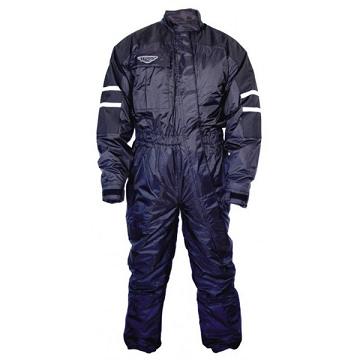 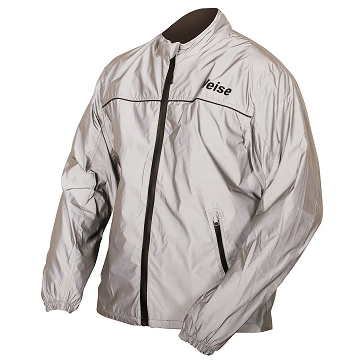 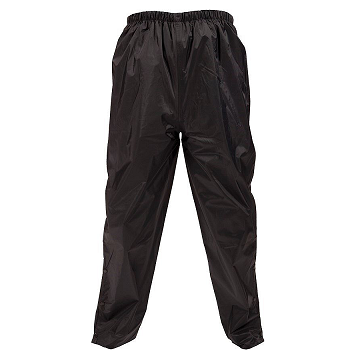 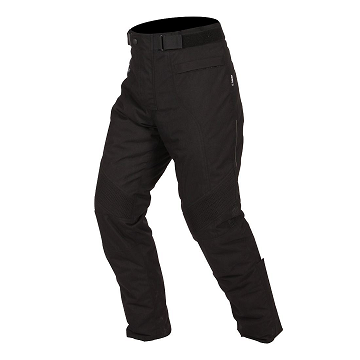 Weise have such confidence in their clothing range that each and every item comes with a 2 year, no quibble warranty!